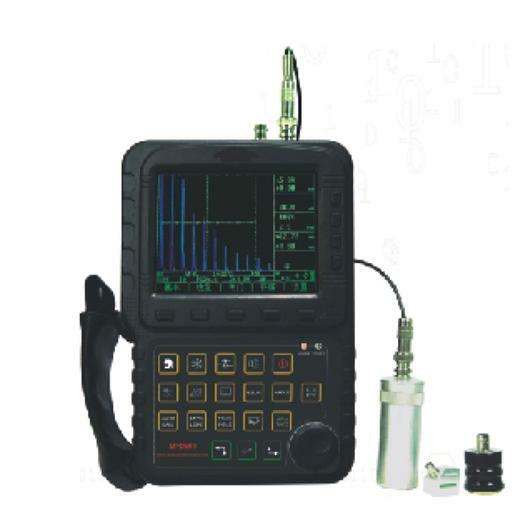 The Mini max bolt tension monitor -ultrasonically measures the elongation produced by tightening a threaded fastener. 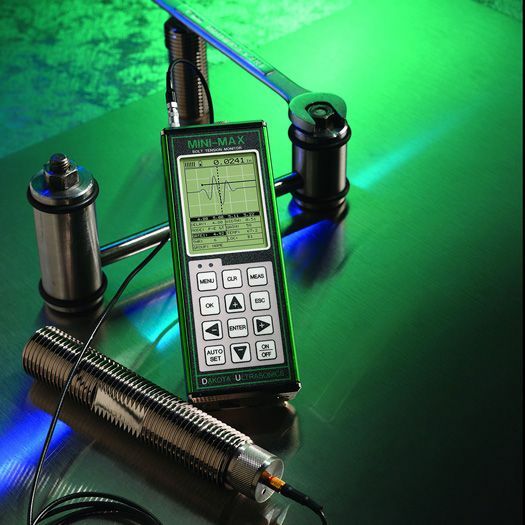 The most cost effective ultrasonic solution for effective monitoring of bolts during periodic shutdowns. 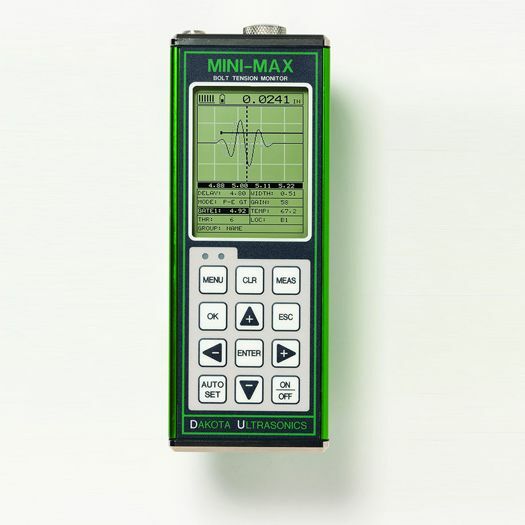 The Minimax bolting solution visually compares the unloaded to loaded waveform, with built in linear regression or vector for optimizing load measurements. 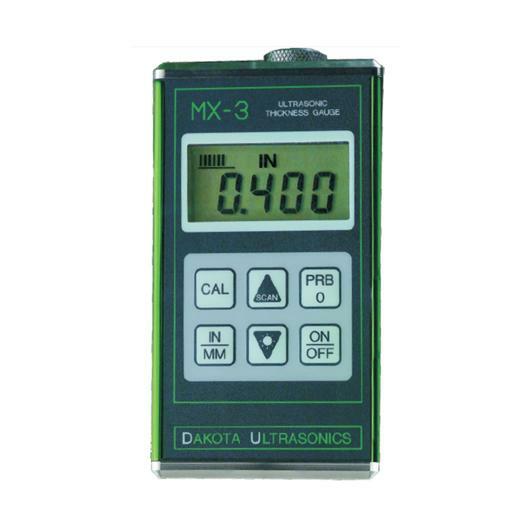 Measures time, elongation, load, stress and strain, and can store up to 8000 readings and waveforms in multiple groups. The auto set feature automatically optimizes detection and adjusts display. 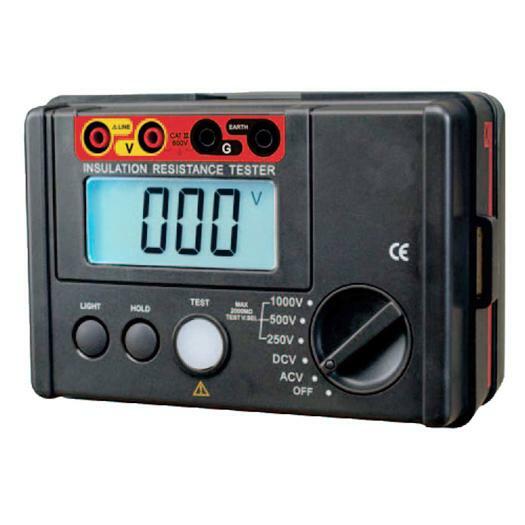 The Hi/Low alarm tolerance limits work in conjunction with the data port and external port shut off device. Display 1/8in VGA grayscale display (240 X 160 pixels); viewable area 2.4 X 1.8in (62 X 45.7mm); EL backlit (on/off/auto invert). The first cost-effective ultrasonic solution available on the market. Measurement Quantities time (nanoseconds), Elongation, Load, Stress, and % Strain. Display Options – RF Rectified, large digits with limit bar. Display Resolution 1/8 inch VGA 240 X 160 pixels. Built-in liner regression or vector for optimizing load measurements. Auto set feature automatically optimizes detection and adjusts display.